Doldrums of January got you down? 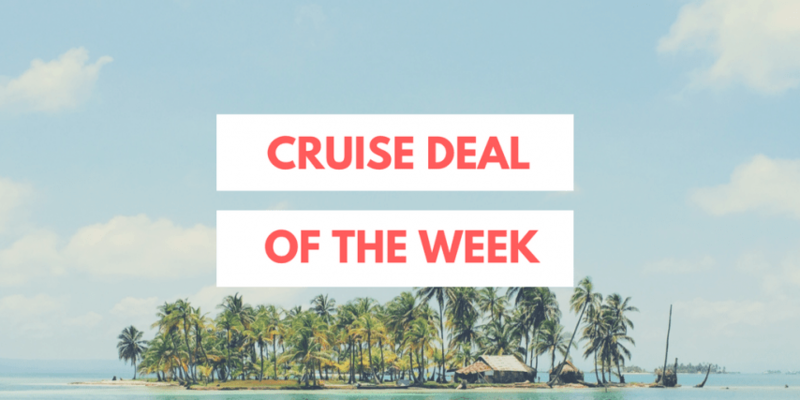 One of the top names in high-end cruise experiences is offering a deal that will have you kissing the January blues goodbye! 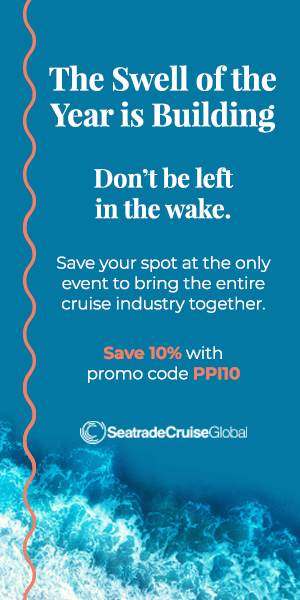 The “Beyond the Ordinary” Savings Event and the Star Perks from Windstar Cruises offers 20 percent savings and free laundry service on all sailings 14 days and longer featured in the line’s popular Star Collector series. The savings event also includes an attractive incentive for passengers to enjoy while the cruise is underway — Star Perks bonus gives passengers a choice: up to $1,000 shipboard credit, free Wi-Fi, or free gratuities. Available on hundreds of Windstar sailings worldwide, savings and Star Perks both vary by cruise and destination. Windstar Cruises has tons of awesome itineraries to choose from so don’t miss out on finally taking that trip you’ve been thinking about. And if you haven’t heard, Porthole is teaming up with Windstar on a very special kind of cruise this February and you can still join us! Sail with Windstar President John Delaney and Porthole Cruise Magazine Editor-in-Chief Bill Panoff on the Caribbean Celebration Cruise!